Is your favourite Indie beauty brand at risk? The beauty conglomerates have been going on a shopping spree, and snapping up indie beauty brands. So what does this mean for the indie beauty addicts? I love nothing more than a good, but little-known cult beauty brand. It makes me feel like an insider. So when I read on WWD that some of my absolute favourite small-scale beauty labels have sold out by going mass with the big boys, I got nervous. Nervous that the formulas will no longer be the same; now that they are going to be sold by yarn-spinning marketers (as opposed to passionate brand founders) and formulated in big, shiny, large-scale labs (not in small batches, say, in a kitchen). 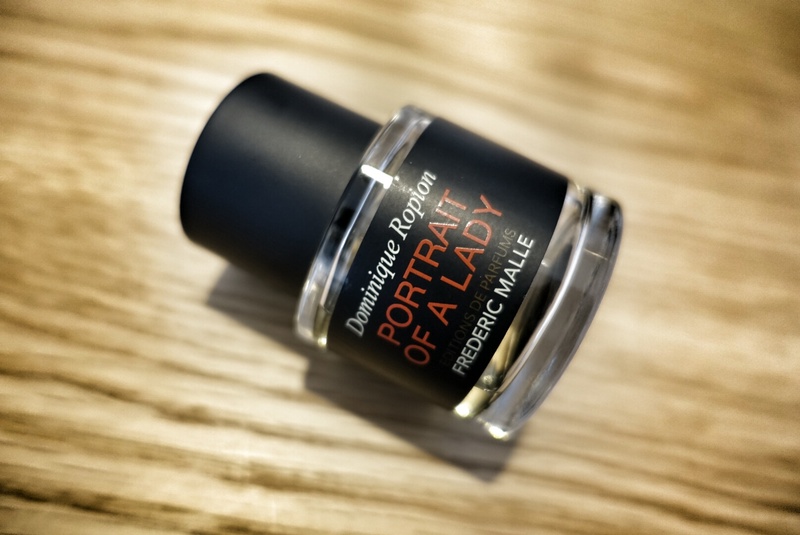 Estee Lauder Companies now own the beautiful French niche luxury perfume house Editions de Parfums Frederic Malle ( I can stick to Portrait Of A Lady for the rest of my life); celeb fave GlamGlow; another cult perfumery Le Labo; and the interesting Rodin Olio Russo. Unilever has Dermalogica and Kate Sommerville. L’Oreal adds NYX Cosmetics and Decleor to its arsenal. I personally love love love all of these smaller labels. They have a strong identity and make quality products. I must say the conglomerates made good choices in buying them up. I know this story is not new; big companies have always bought up smaller ones to capitalise on them. Estee Lauder has done a good job with Bobbi Brown and La Mer; LVMH has really boosted Fresh’s, Benefit’s and Make Up For Ever’s profile. P&G turned SK-II into a blockbuster. Shiseido is treating Nars well. But there are some misses. In my opinion, L’Oreal has diluted the identity of The Body Shop, which is now too mass for my liking. Urban Decay still makes awesome products, but over the years, it has lost its edginess. In many of these instances, profits come first; and the essence of the brand and its products are lost. So upon hearing WWD’s news, I’m looking forward to the new incarnations of my favourite beauty brands. But I’m also going to stock up on my favourite formulas from the indies; because I’m pretty sure they will never be the same again.